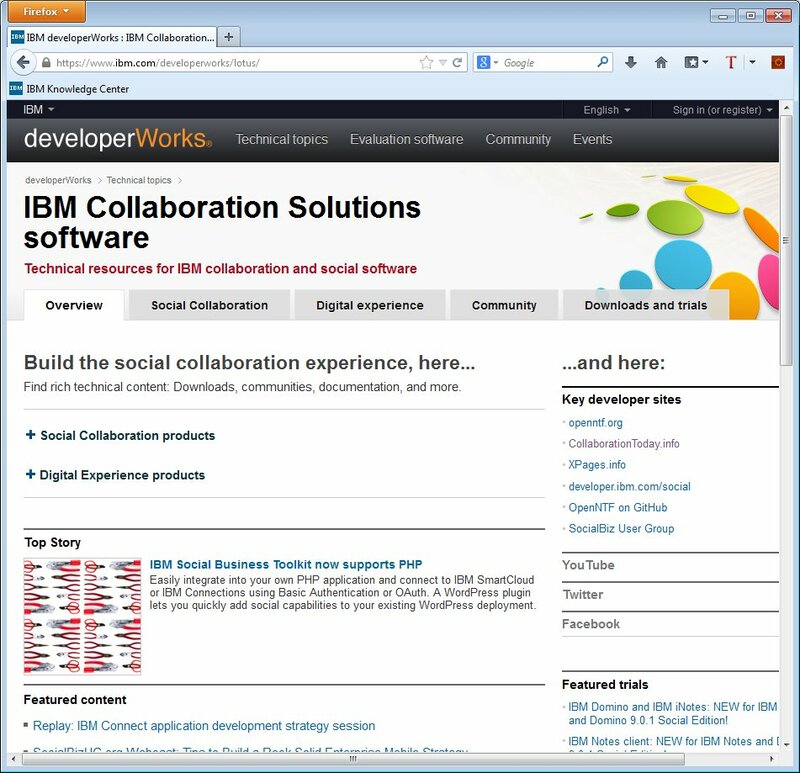 The developerworks site for IBM Collaboration Solutions software (aka notes.net) got a new design. In my opinion the design does not look bad, but it is very difficult to find things on the new site. For example i cannot find the fixlist database anymore.So IBM thank you very much for the new design, but please add easy to find links to such important resources like the FixList database, the forums or the red wikis. Thanks in advance. I used to use the "notes.net" site to find out the status of Notes upgrades (like 9.0.1 FP1). To see what stage it is in, to review the fix list. Where can you get that now? You can still acccess the fixlist database directly http://www-10.lotus.com/ldd/fixlist.nsf/ . I hope this helps.